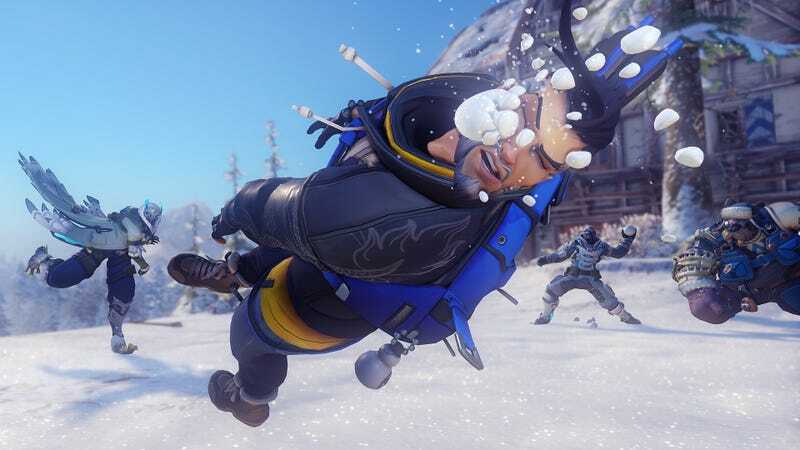 That’s not to say it’s been a boring year for Overwatch. The game introduced a hero who’s a mecha-piloting mega-genius hamster, for crying out loud. Kaplan and company also added looking-for-group and endorsement systems to the game, leading to generally better sportsmanship among players – a welcome development by any measure. Then there was the Overwatch League and spectator features designed with esports in mind. 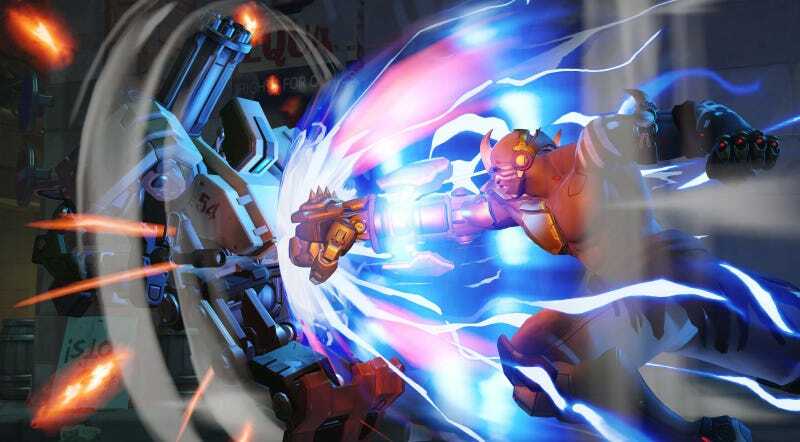 At the same time, though, seasonal events like Summer Games and Halloween Terror were business as usual, and a stun and “boop”-heavy meta turned the act of playing key roles into a slog for many players. Overwatch has also been out for two years now. It’s comfortably entrenched, but to some, it feels almost too comfortable – familiar to the point of complacency. And that can make them walk away. 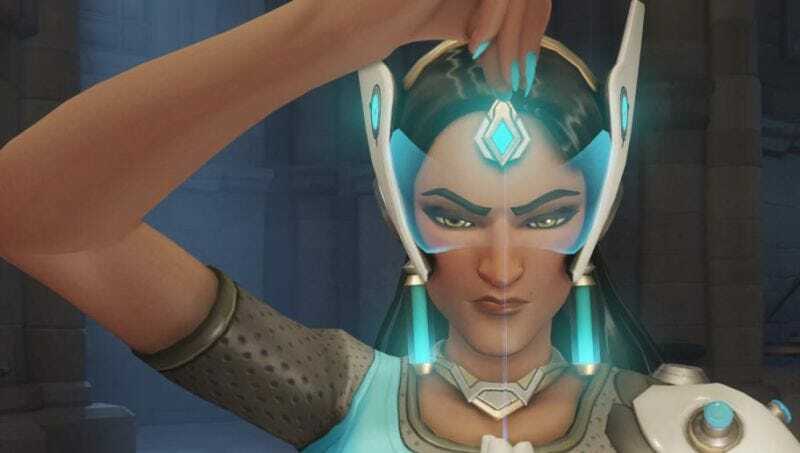 Balance changes and overhauls, Kaplan said, are also part of the reason why other elements of the game ended up treading water this year. Players have repeatedly expressed disappointment that seasonal events – once lightning rods for lapsed players – are stuck in a rut. 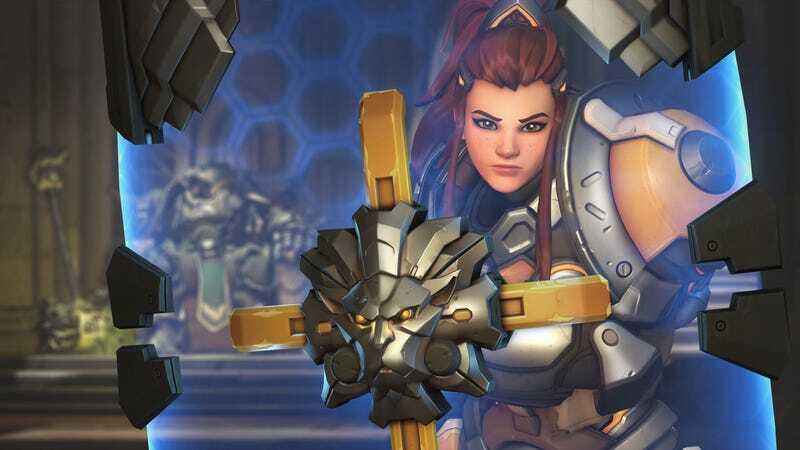 “I tried to be very transparent with the community that our focus wasn’t the seasonal events right now,” said Kaplan, noting that the team instead prioritised “other stuff” like new heroes, balance changes, overhauls, LFG, endorsements, and spectator mode.